Martial arts is not about transforming your child into a fighting machine. It is another way to boost self confidence, pride and respect into your little one using martial art techniques. Many people think the only advantage of martial arts is self defence. But there’s more to it than just self defence. Martial arts helps your child become more responsible, increase concentration and lift their self-esteem – all of which is extremely important in the building years of your child. Physical violence occurs in our city of Melbourne and it’s no secret, so the sooner we prepare our kids in martial arts, the better prepared they will be in their adolescent years and there on. If your child has turned 6 or older, it is the right time to start some form of martial arts course or program for them. 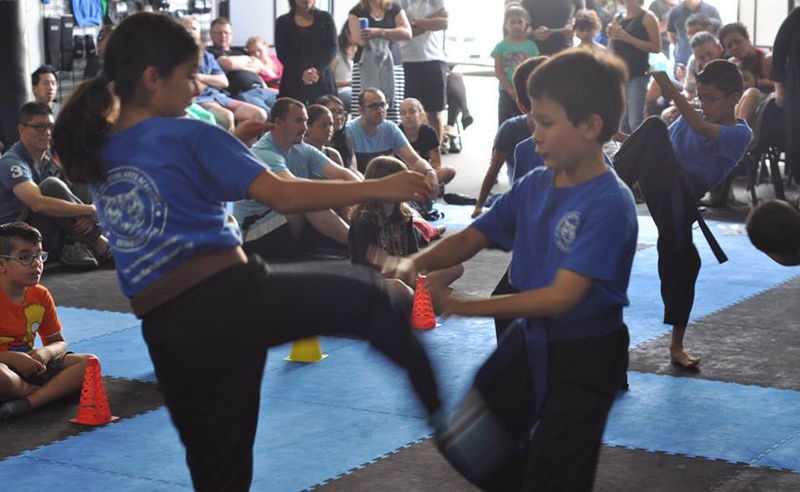 It is important to enrol your children to one of the best martial arts classes in Melbourne, so you know you are giving them the best experience and environment to improve their potential. 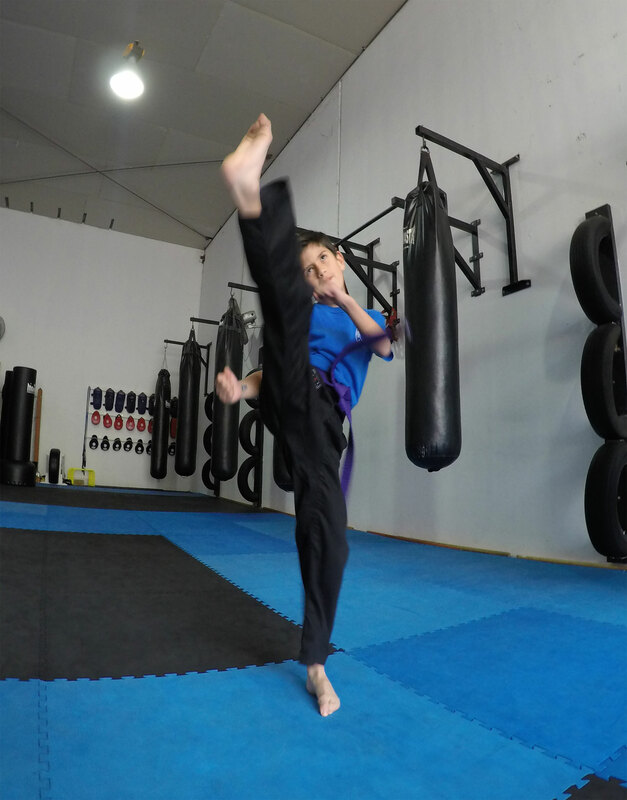 At Ultimate Martial Arts Academy, our specially designed martial arts classes in Melbourne suit kids of all ages and can help your child in beginning their journey to a bright future. Get Our Class Schedule, Prices & WEB SPECIALS! 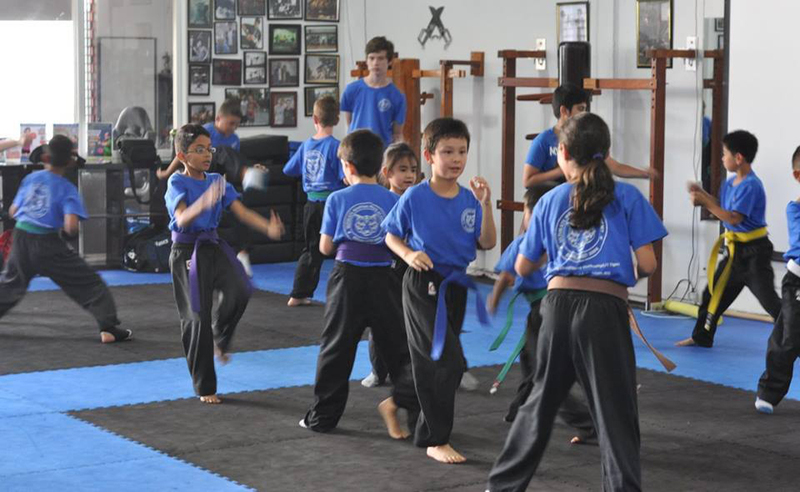 our martial arts programs at Ultimate Martial Arts Academy in Melbourne are a great way for kids to improve their personal growth. Our martial arts classes for kids are designed to suit a wide variety of requirements – from goal meeting and confidence boosting to learning self defence and identifying danger from strangers. Our aim is to equip your kids with the right skill and knowledge so they build a strong foundation in their younger years that will help them all throughout life. Our martial arts program for kids in Melbourne is separated by skill levels, so your child b=never feels let down or left behind. We also have expert trainers that work closely with your child and give them the attention they need to boost confidence and learn the right skills. With the right training and guidance, your child will not only learn the best self-defence techniques but also learn the basic skills needed in leading a good life – character, discipline, attitude and respect. 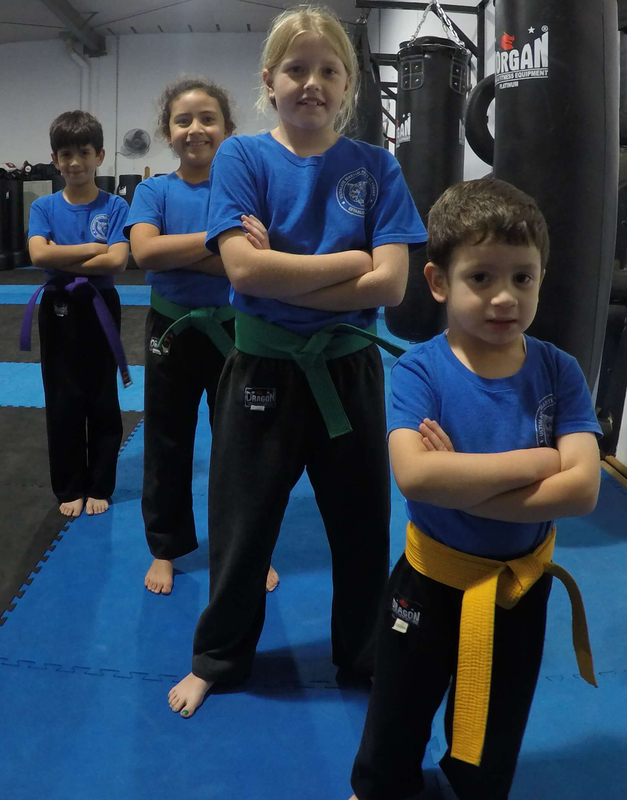 Our training centre in Melbourne offers a special zone for kids where the environment is always fun yet disciplined so they are motivated to develop their martial arts skills.